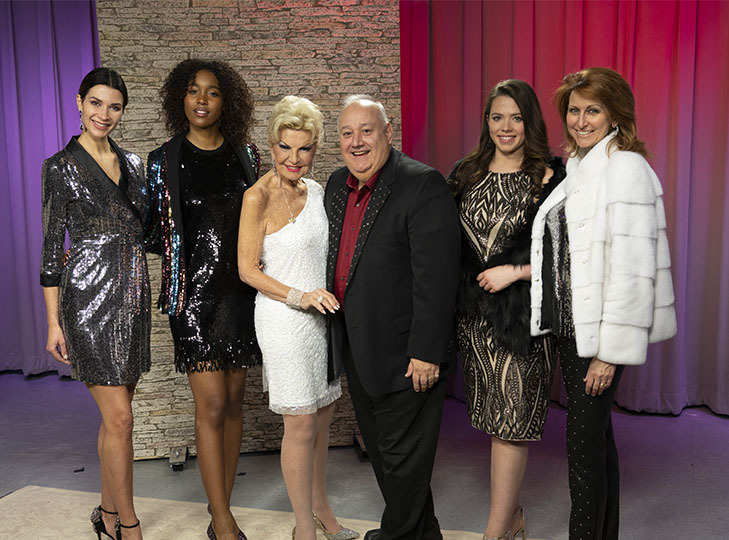 Anthony Avallone, Fashion Stylist at Macy's Burlington, joined Yolanda to talk about the benefits of a fashion stylist and show some of the styles they have at Macy's on a very special episode of Yolanda Style & Glamour. 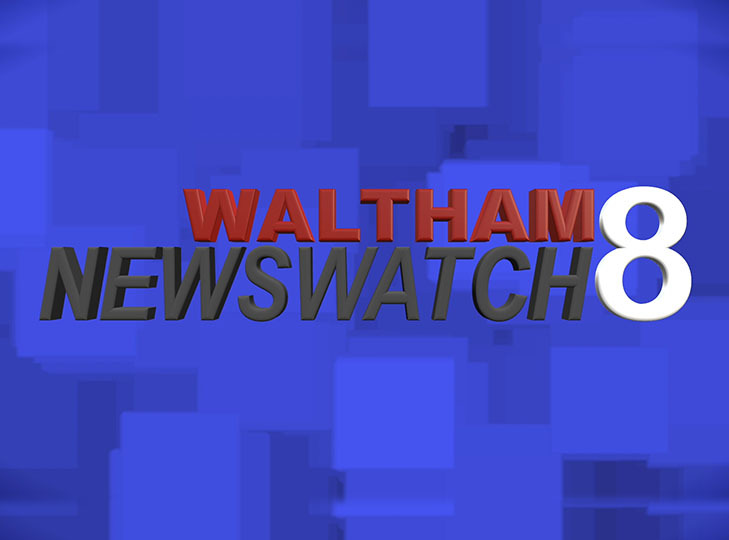 Waltham Newswatch Episode from December 6, 2018. 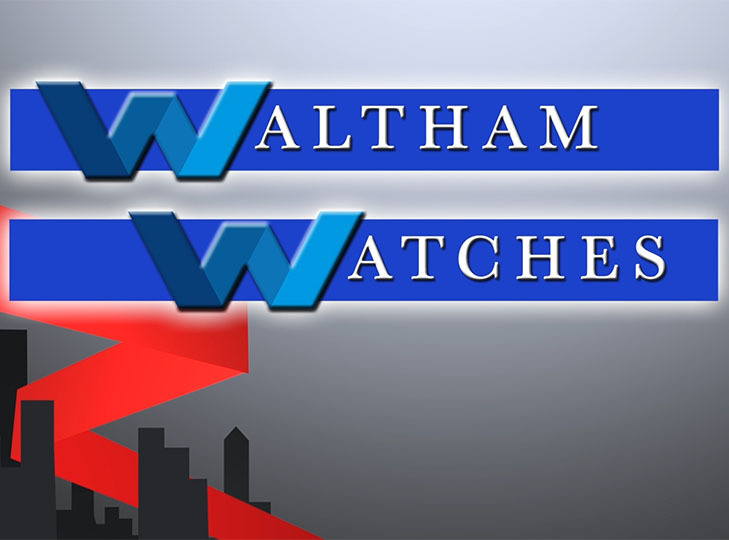 Waltham Newswatch episode from November 29, 2018. 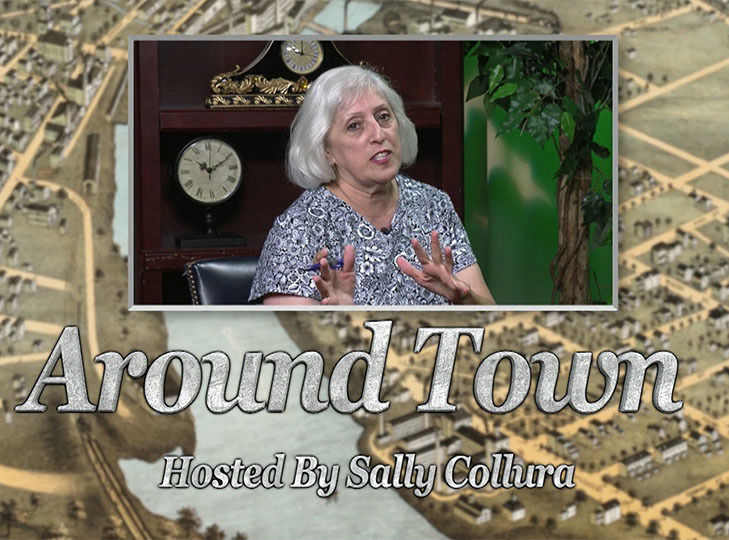 Lisa Lorgeree joined Yolanda for a talk about shoes. John Peacock & Kelly Hill visit with the new owners of The Federal Restaurant in Waltham.